Acts of Love is one of our many community-focused missions in Greenwich. Our aim is to befriend, clothe and feed the homeless in our town centre. Acts of Love seeks to help the homeless rebuild their lives by helping them find accommodation and jobs. In showing these small acts of love we hope to show them Christ, who really can meet all human needs. 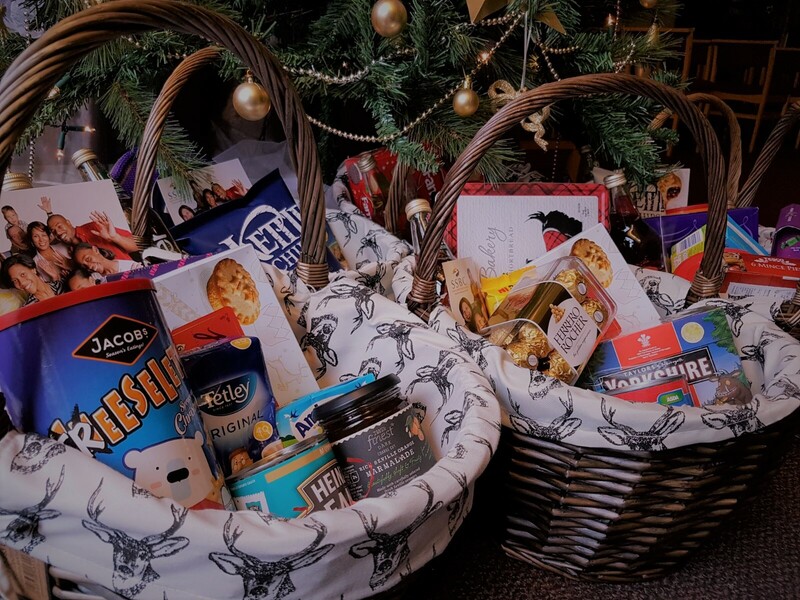 Our church supports the activities of Greenwich Food Bank by donating food to help those in need and makes financial contributions to the charity. Our missionary initiatives abroad are mainly through the Pastor’s connections in Africa, the Caribbean and India where he goes to help train leaders and churches for ministry.